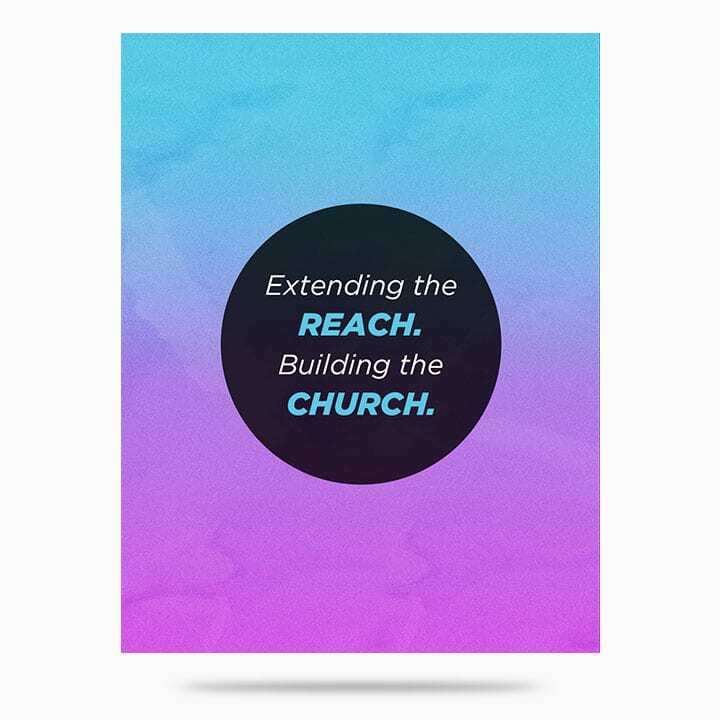 Connect People to the Life of Your Church! 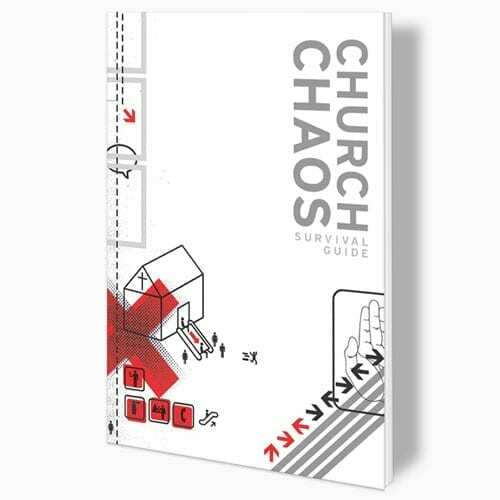 New attendees want to learn more about your church and how they can be involved. 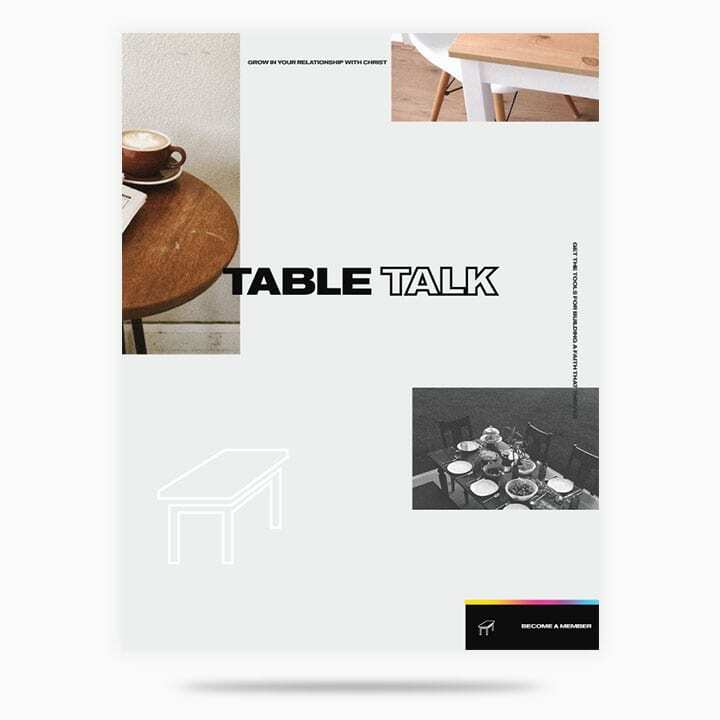 Share your vision and get them connected with the Two-Part Table Talk Class. 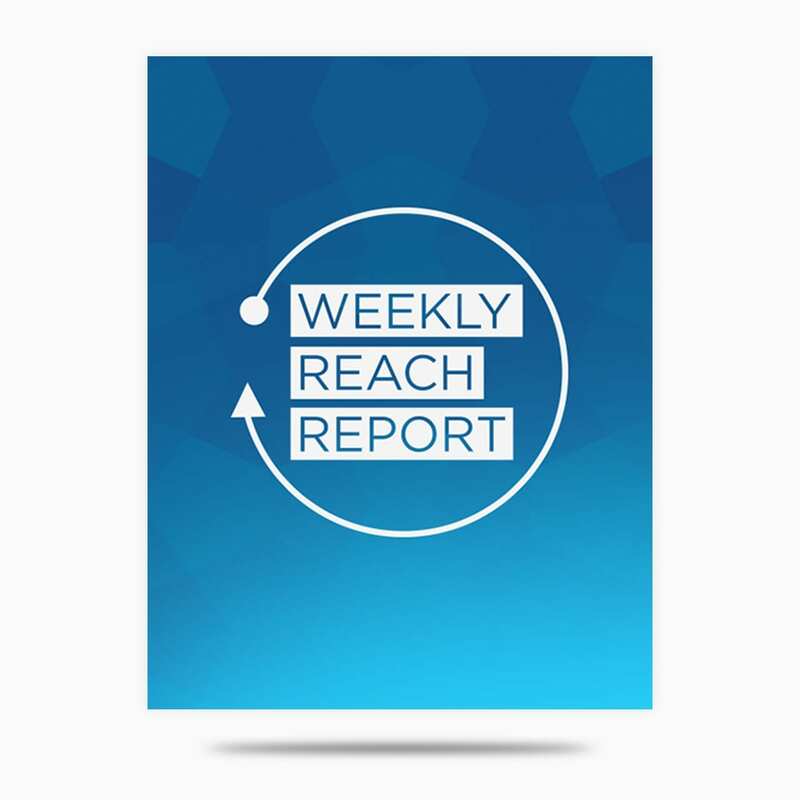 This kit includes customizable graphics for everything you need to promote and teach your upcoming class. Now including a NEW design! 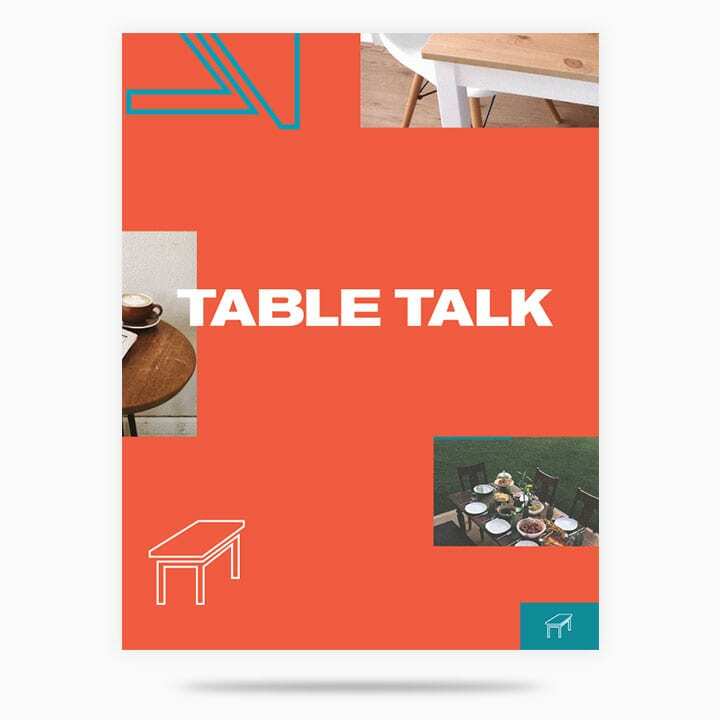 Table Talk Signage available on ChurchSignShop.com!